Calderdale Council and West Yorkshire Combined Authority are keen to hear what people think about the new Halifax train station and how they want to see it improved in the future. People can still comment on the survey which is open until December. Here we take a look at the artist impressions of the new station and some of the key design features being proposed. 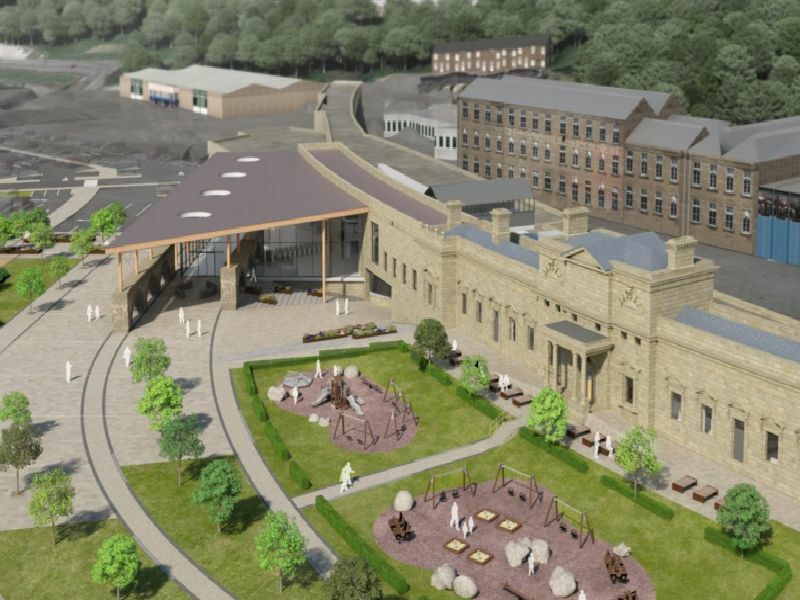 Calderdale Council has considered a number of design options for the new Halifax train station in partnership with Network Rail, Northern and other organisations. 3. Glimpse into the future? Calderdale Council has said that accessibility for everyone, including step-free access, is a key feature of the design, as well as the blend of old and new.